Located southwest of downtown Denver, the renovated Bear Valley Park combines the beauty and peacefulness of the mountains with the convenience of the city. Nestled next to Bear Creek Trail, the project is close to great schools and major employers as well as recreational activities. The location, a short ten miles from downtown Denver, also offers convenient access to Belmar and River Point retail and entertainment districts. 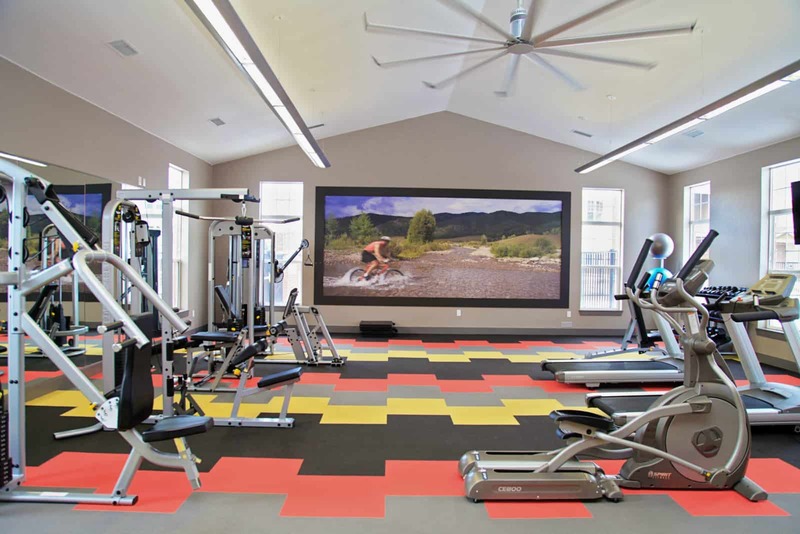 Bear Valley Park’s common area upgrades include clubhouse remodeling, featuring an entertaining kitchen with new flooring and down lighting, updated fitness and strength training equipment, as well as modern furnishings throughout. 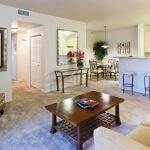 The community amenities include a business center, heated pool, community BBQ grills, and an outdoor fire pit. Upgraded with new flooring, paint, and stainless steel appliances, the 260 living spaces also feature full-size washers and dryers. 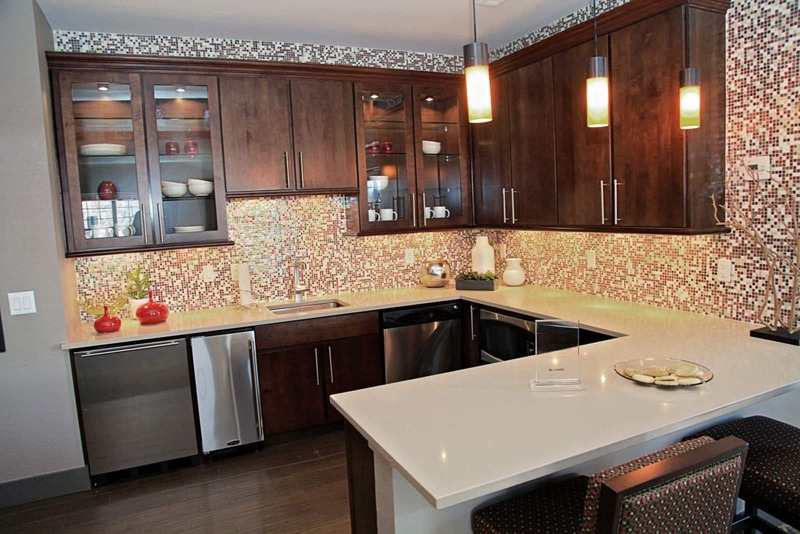 Additionally, third-floor suites offer 16-foot ceilings and private garages. 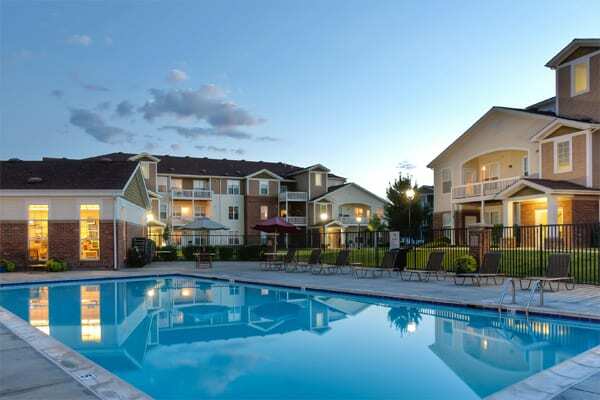 Operations were enhanced through improved property management, targeted revenue management, lease expiration strategies, and increased utility recovery income.